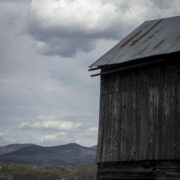 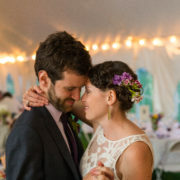 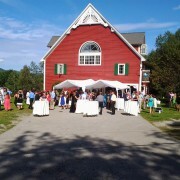 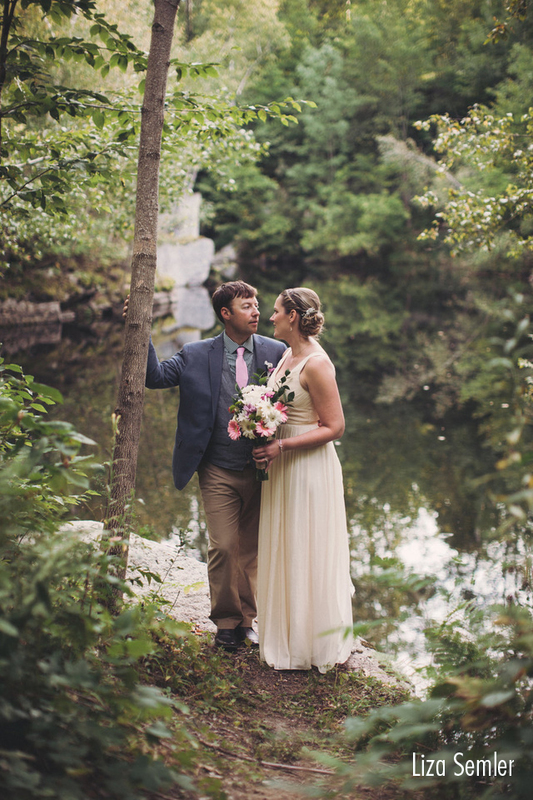 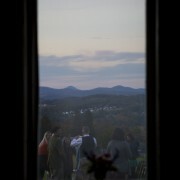 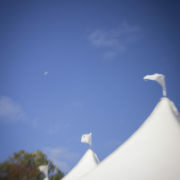 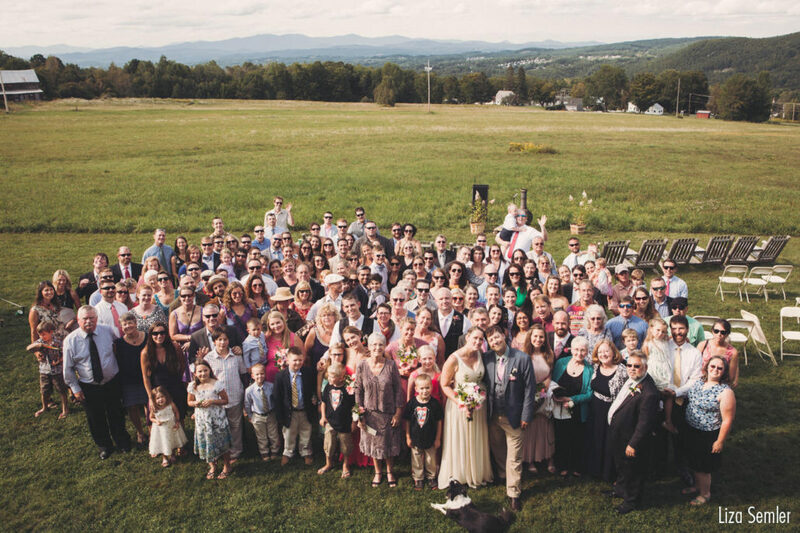 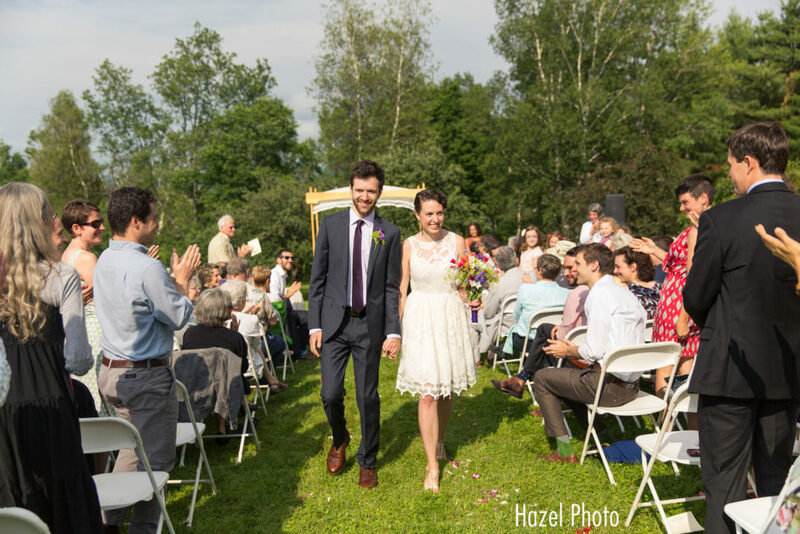 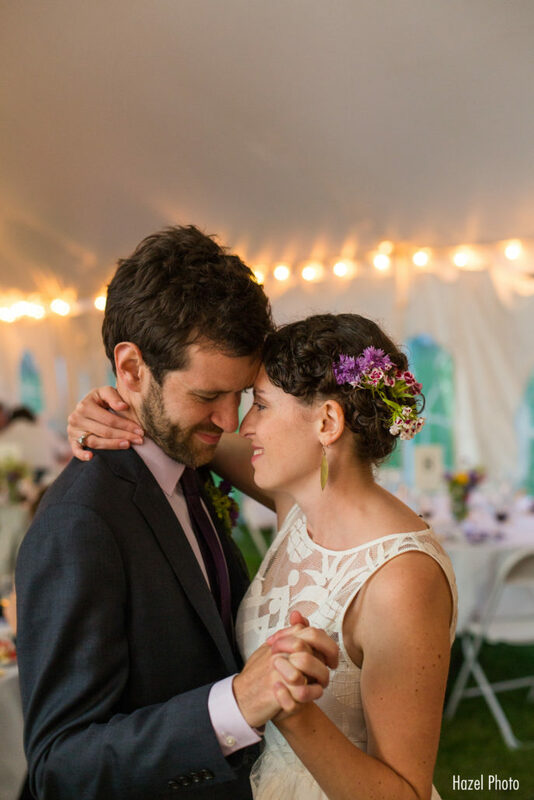 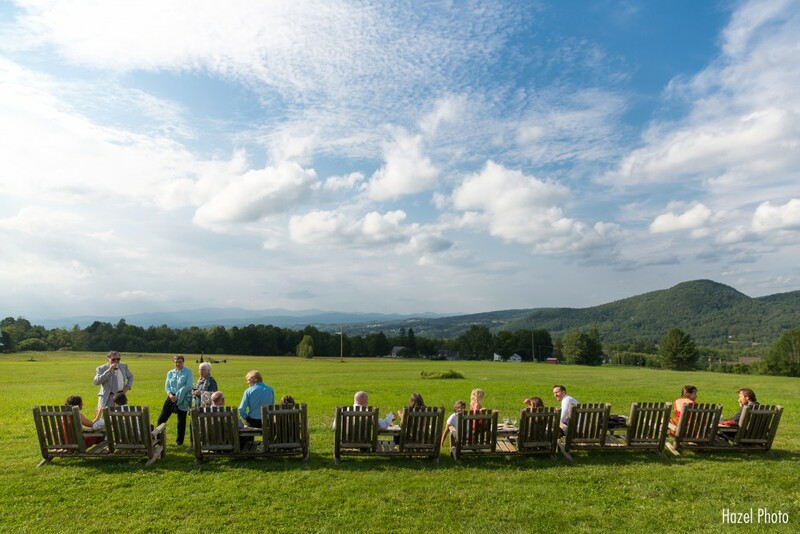 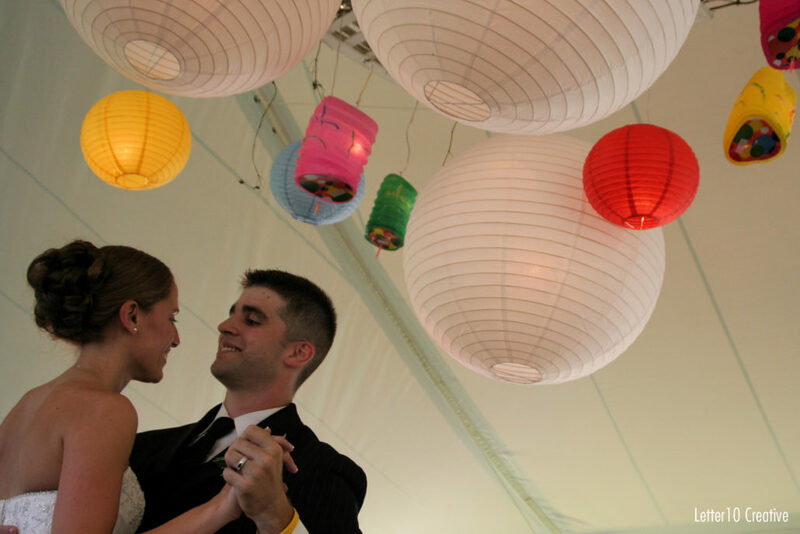 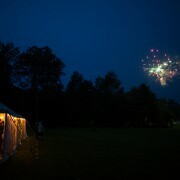 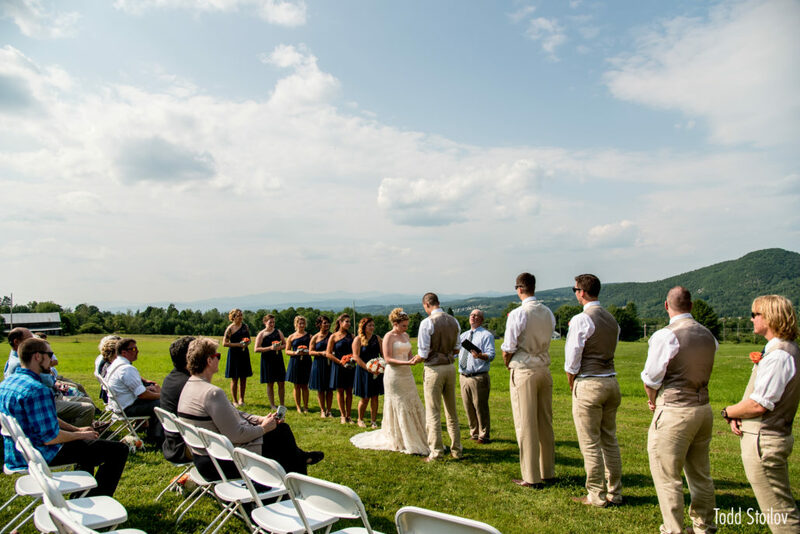 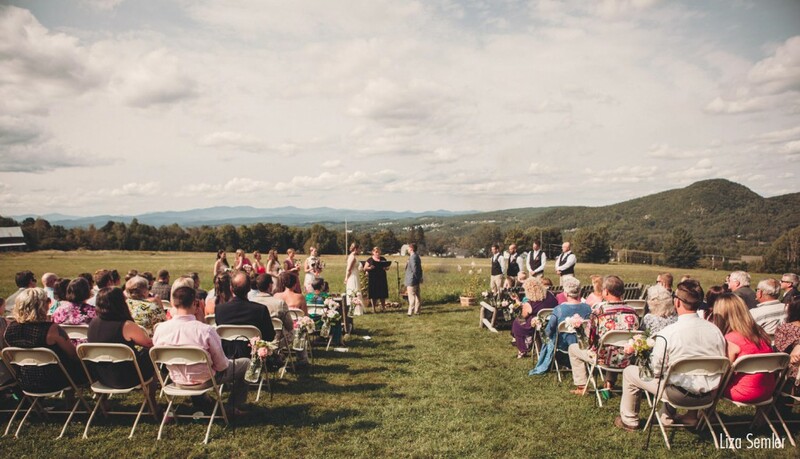 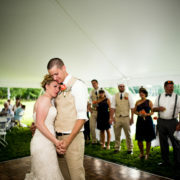 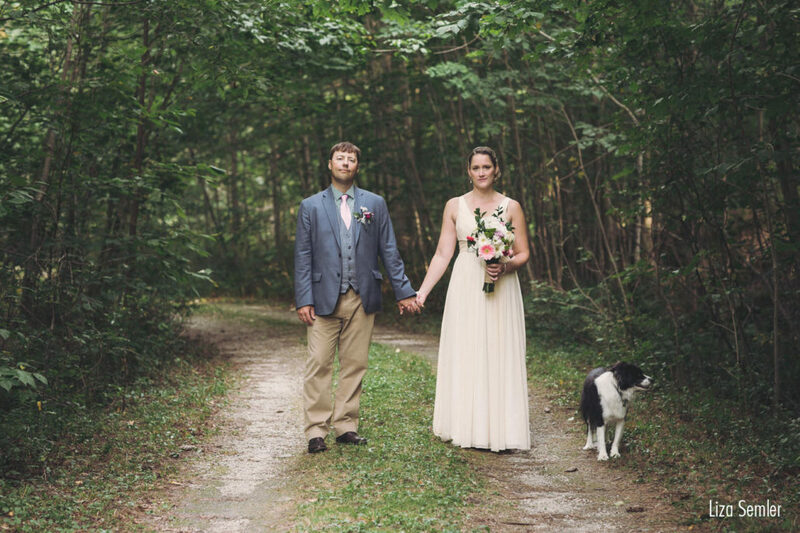 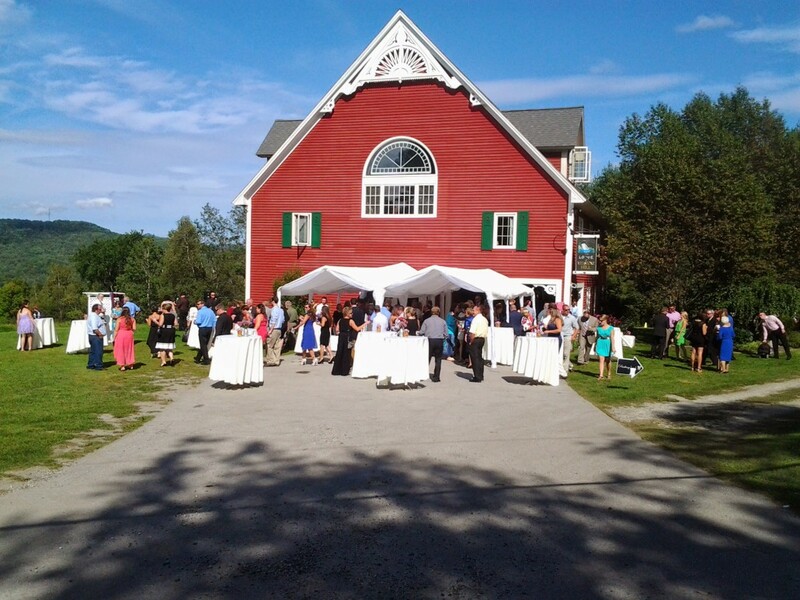 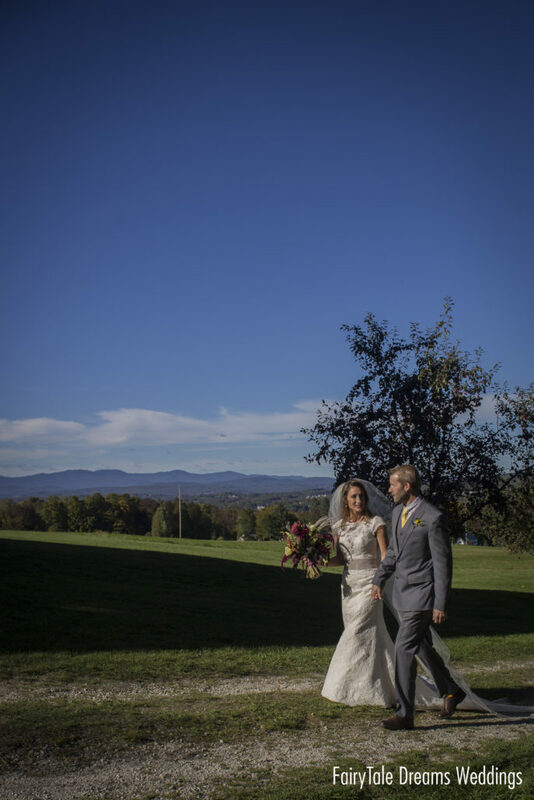 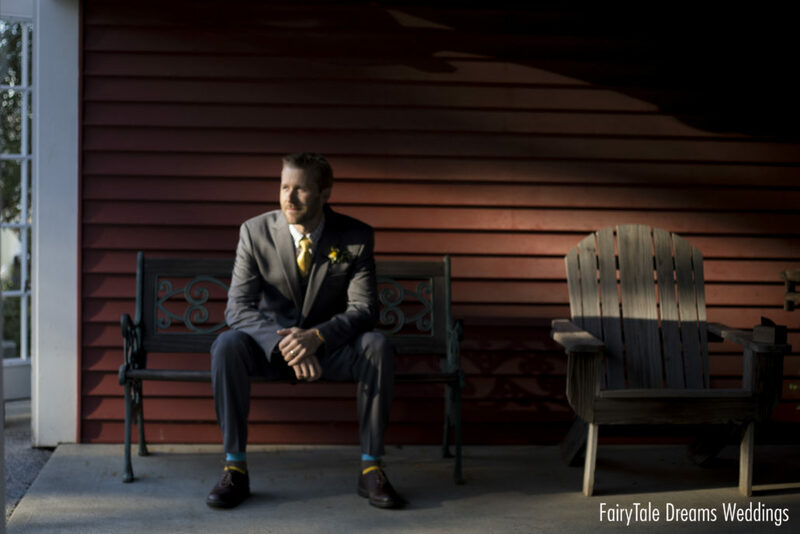 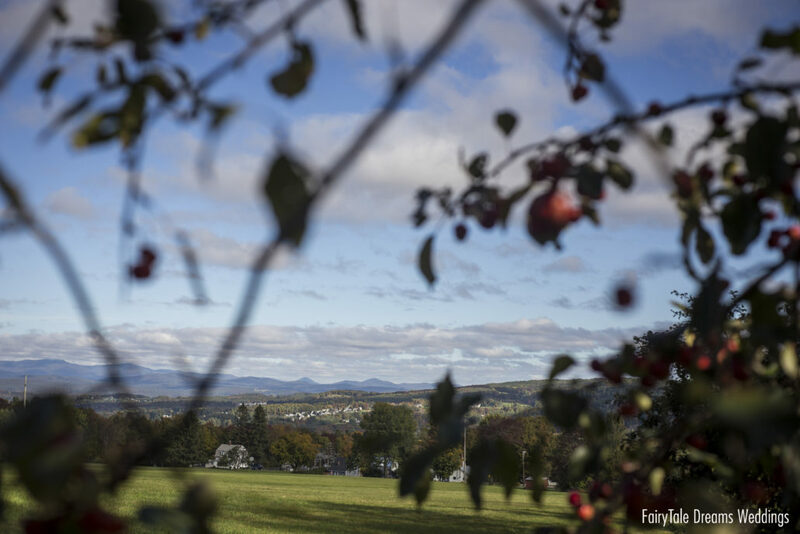 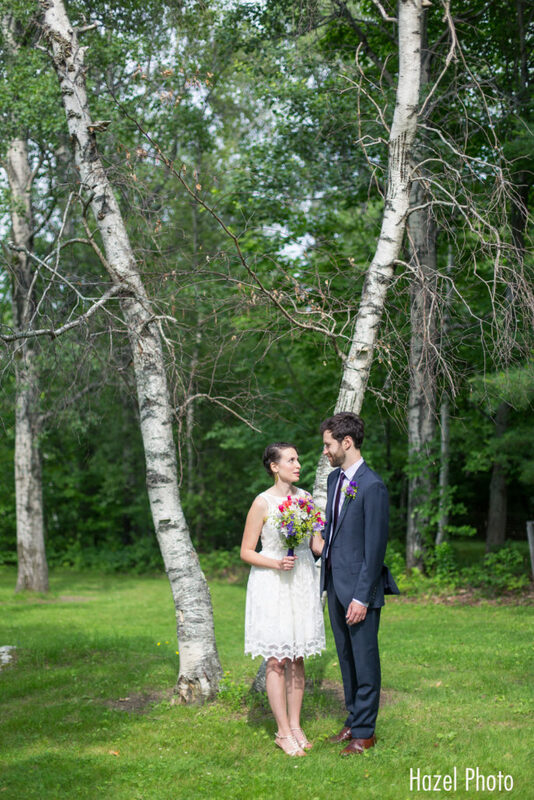 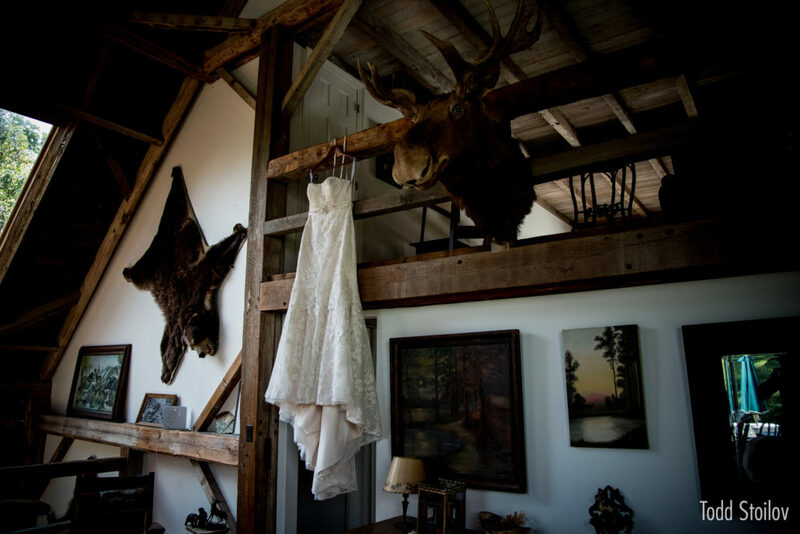 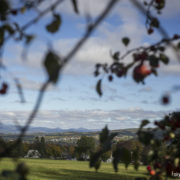 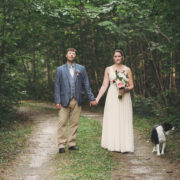 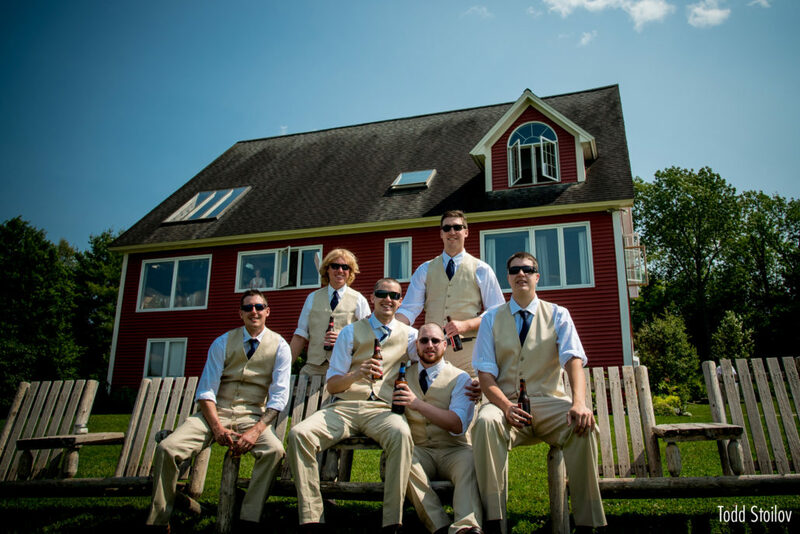 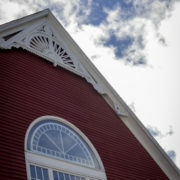 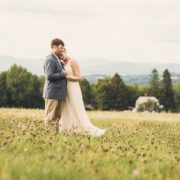 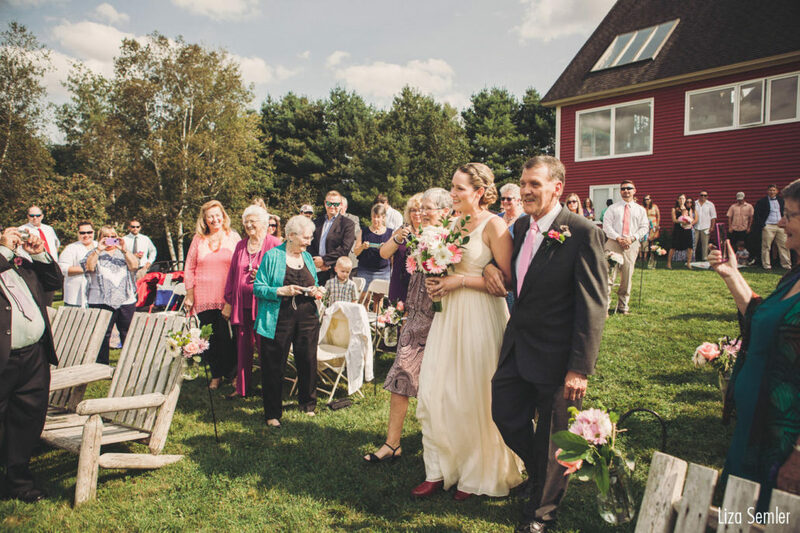 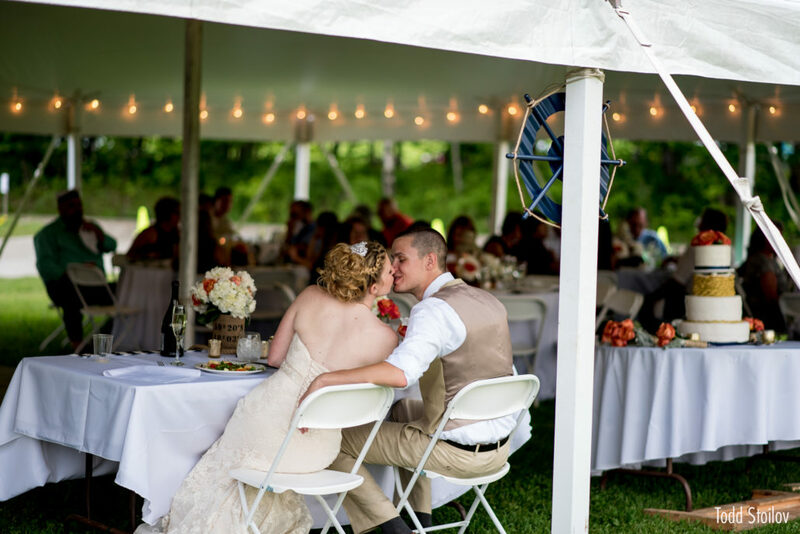 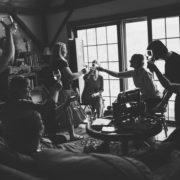 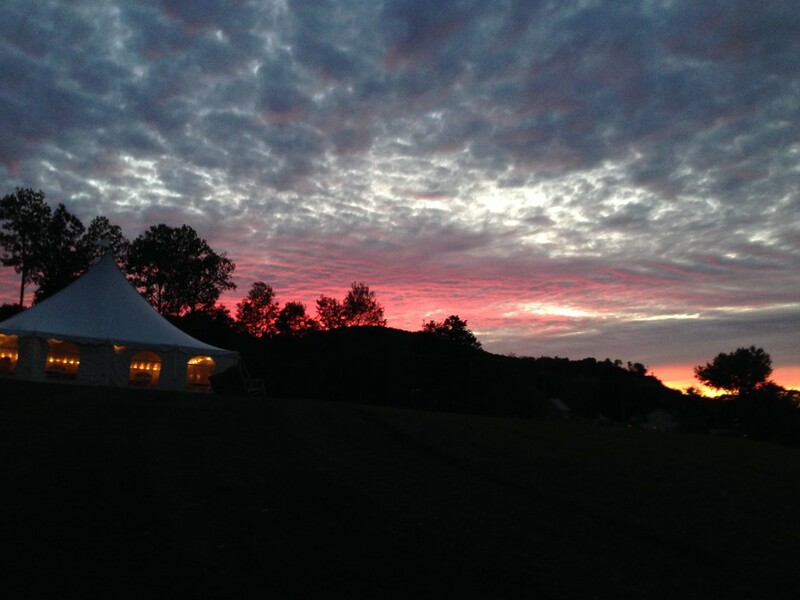 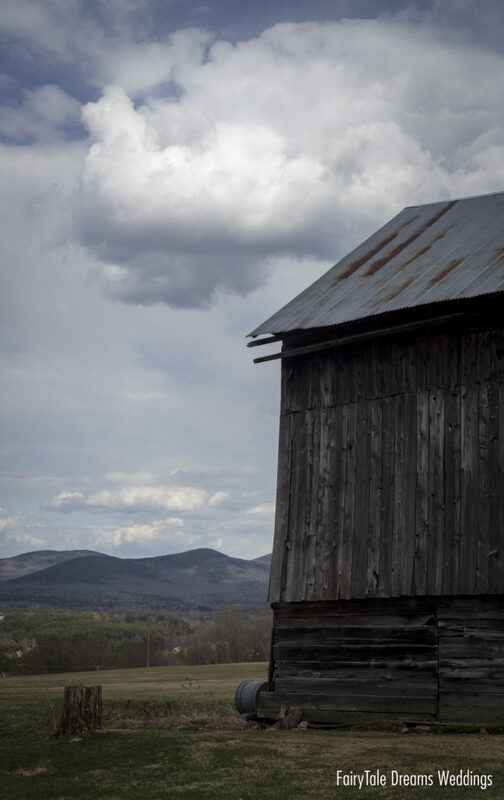 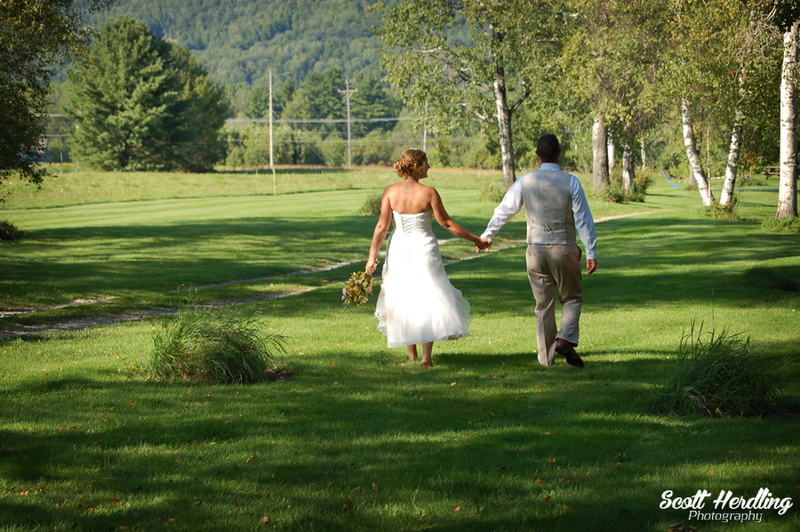 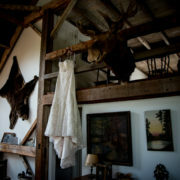 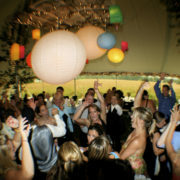 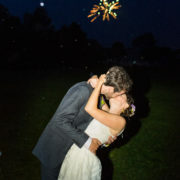 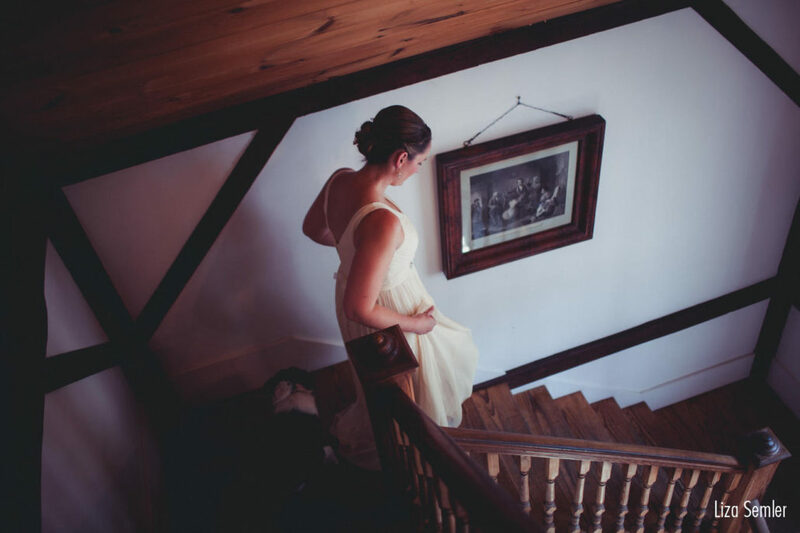 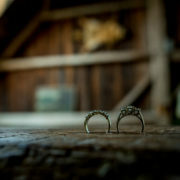 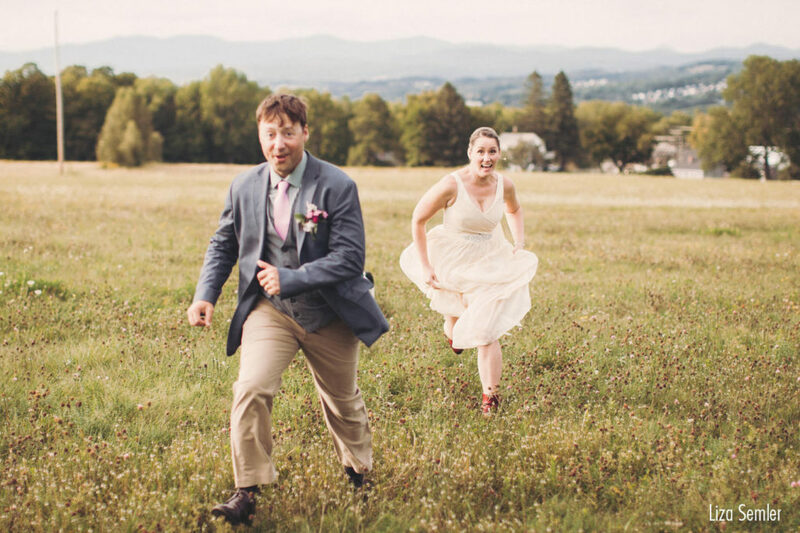 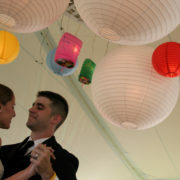 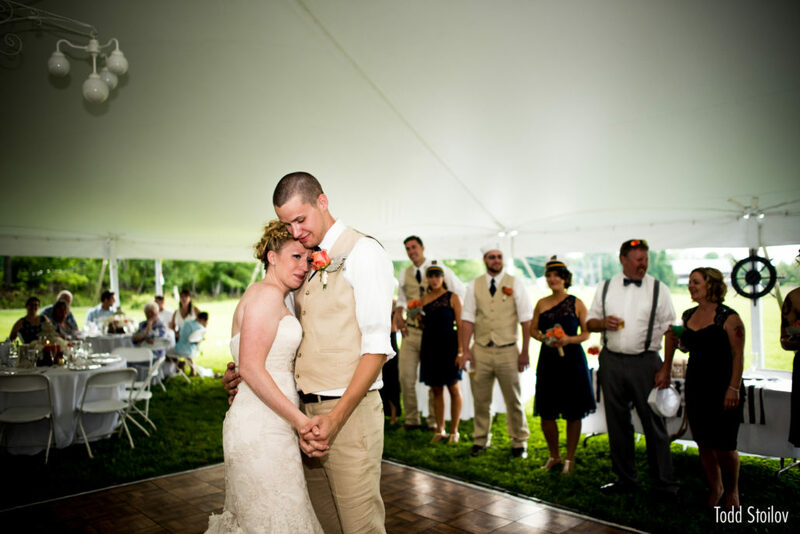 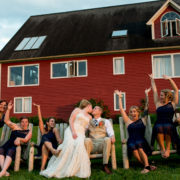 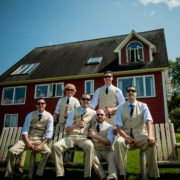 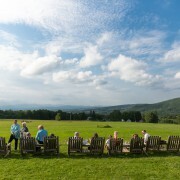 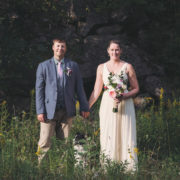 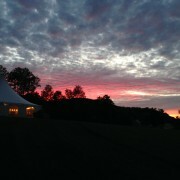 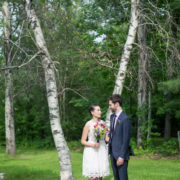 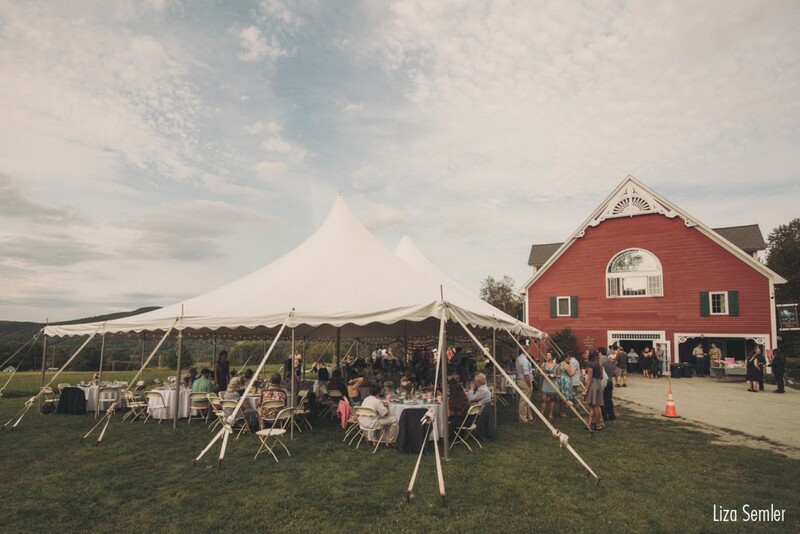 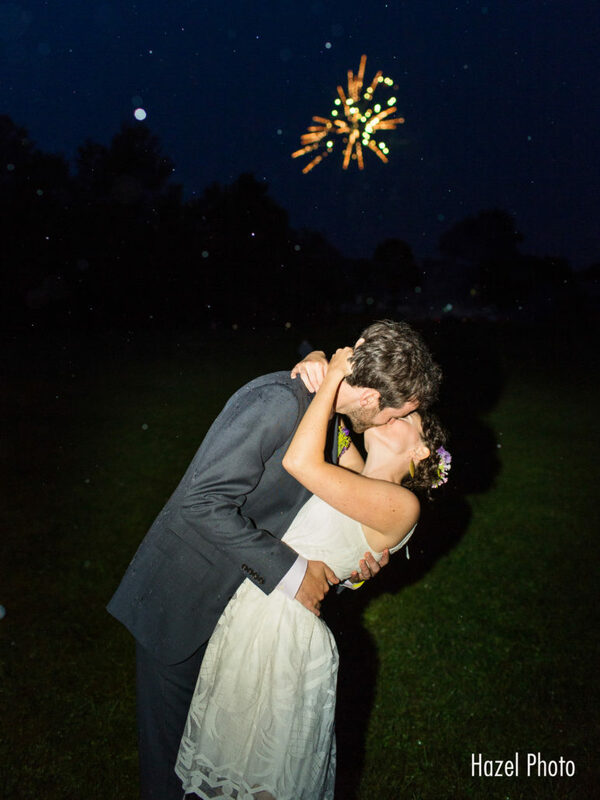 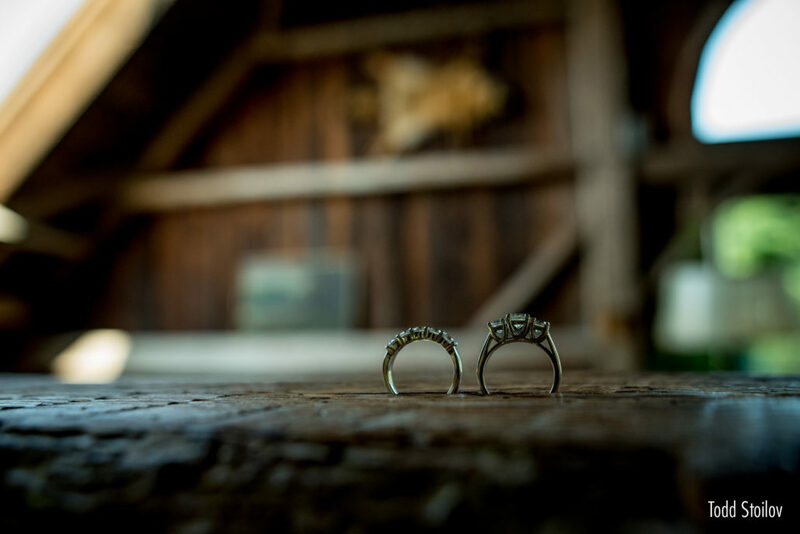 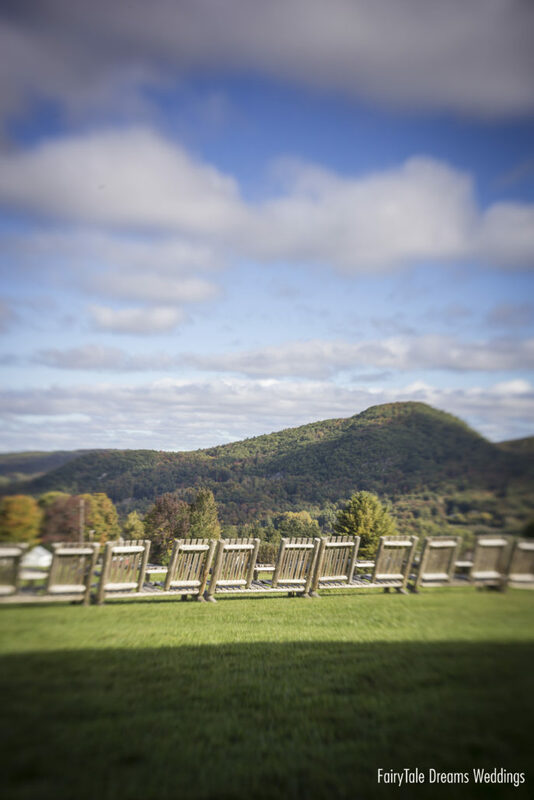 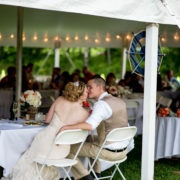 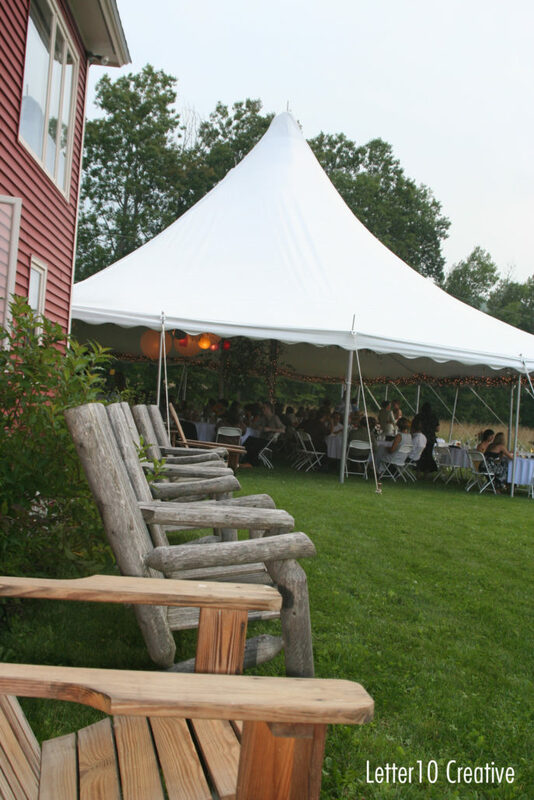 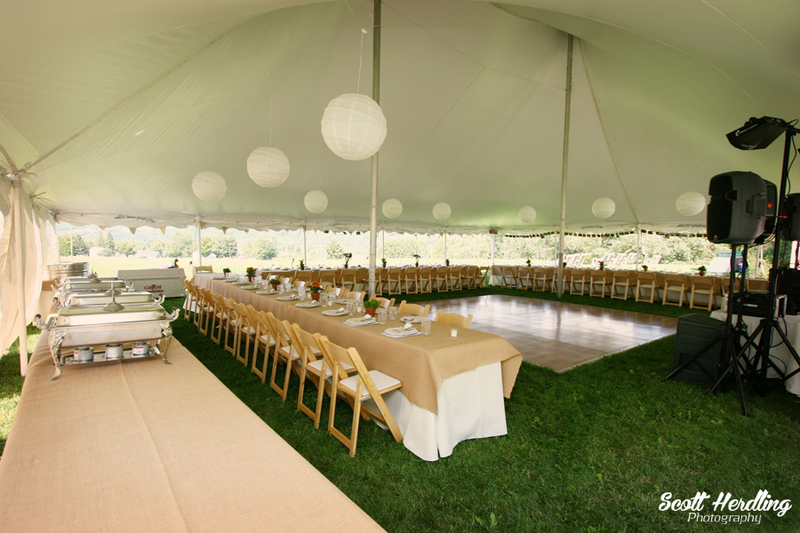 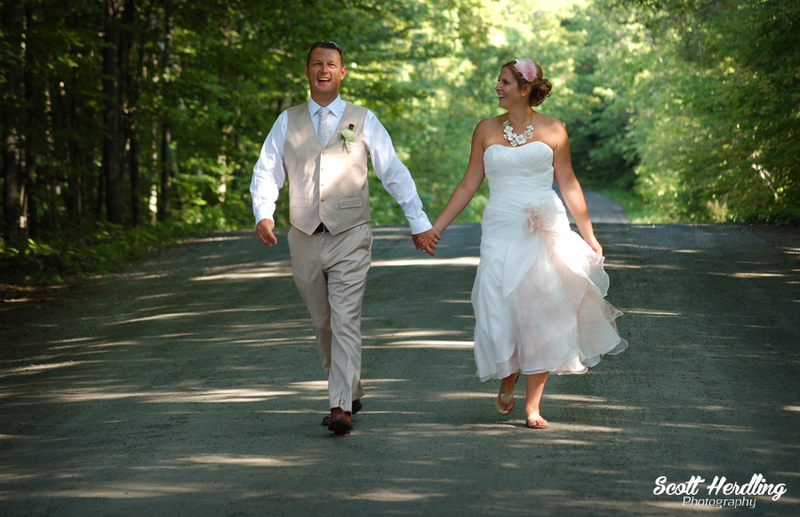 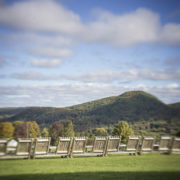 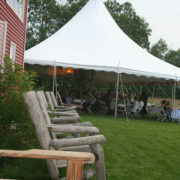 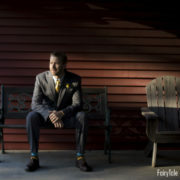 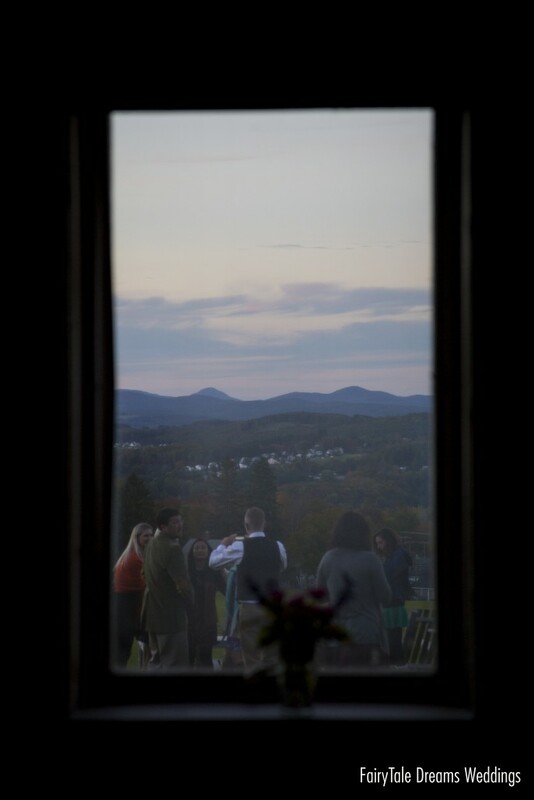 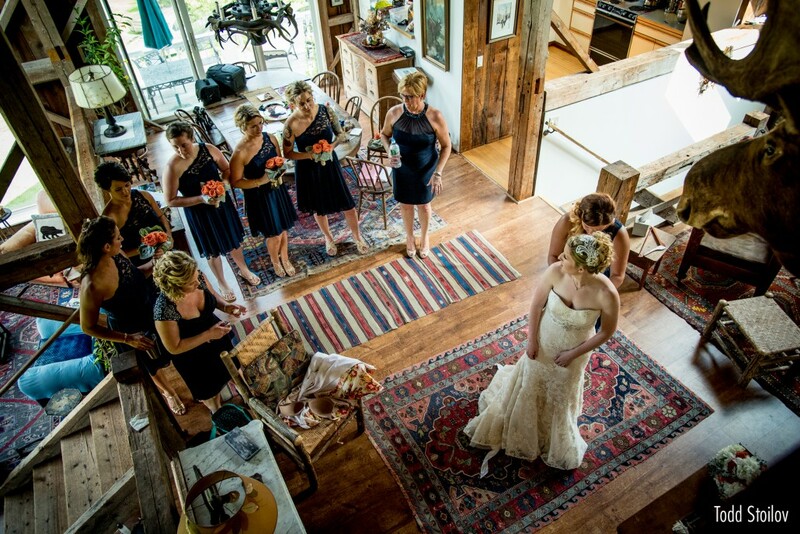 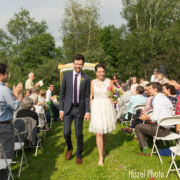 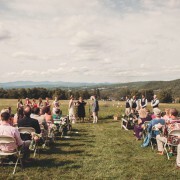 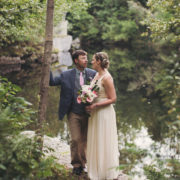 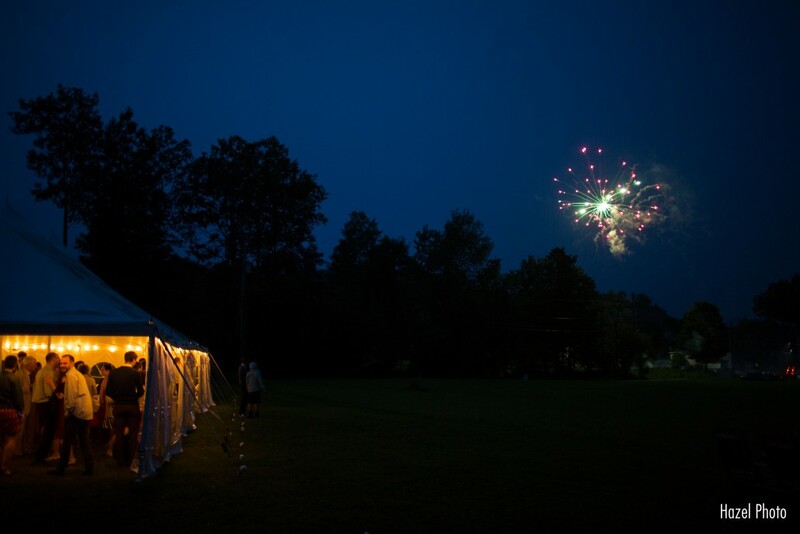 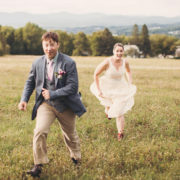 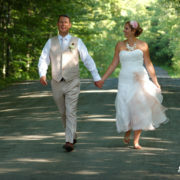 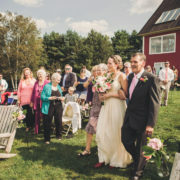 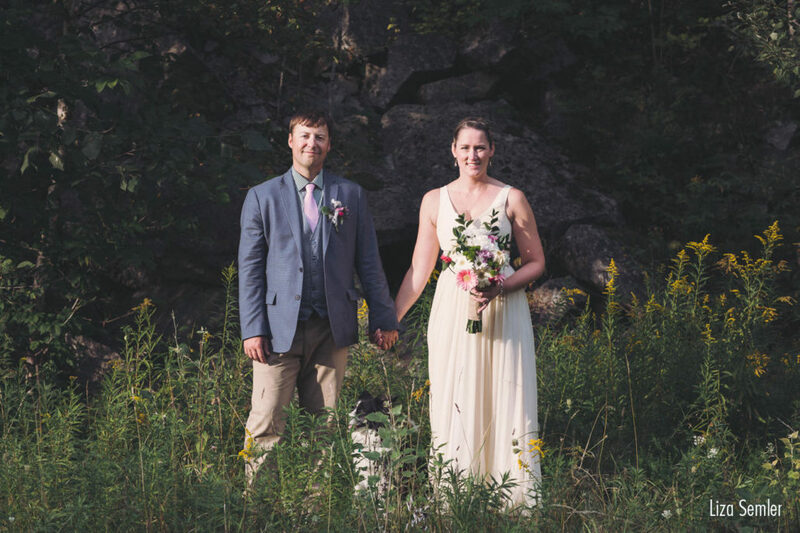 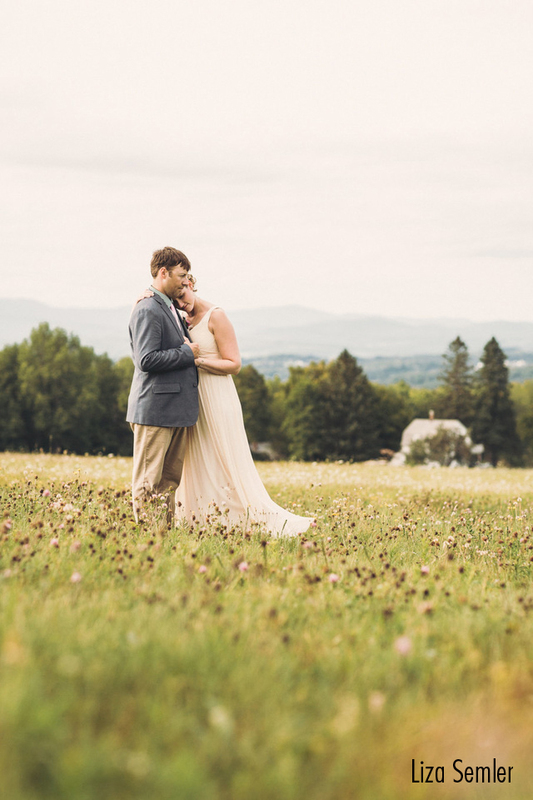 A unique Vermont resort, Millstone Hill is the perfect spot for your celebration of love. 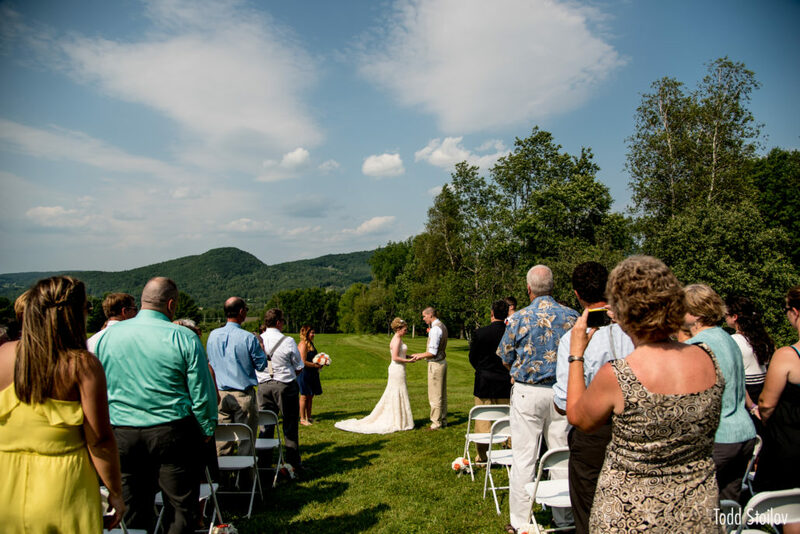 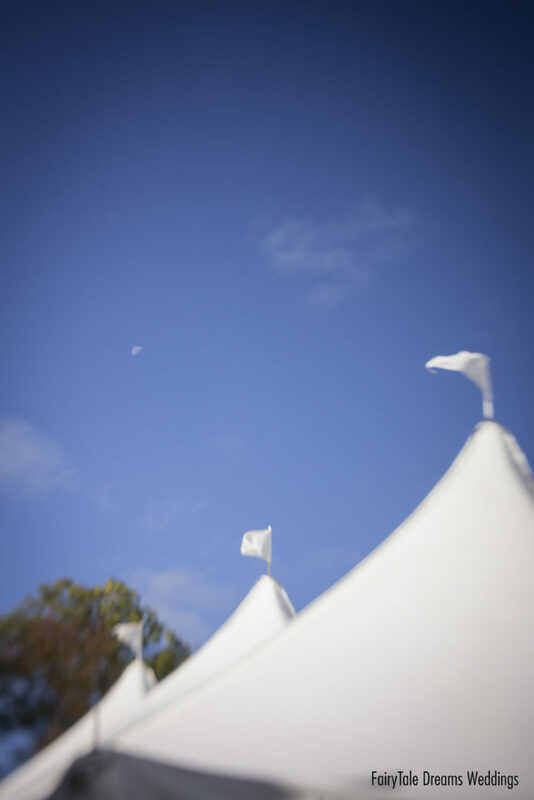 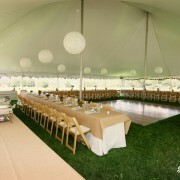 Whether you chose the expansive grounds and views of the Lodge, the beautiful garden at the Cottage, or the cozy indoor atmosphere of either location, your event will be one to remember. 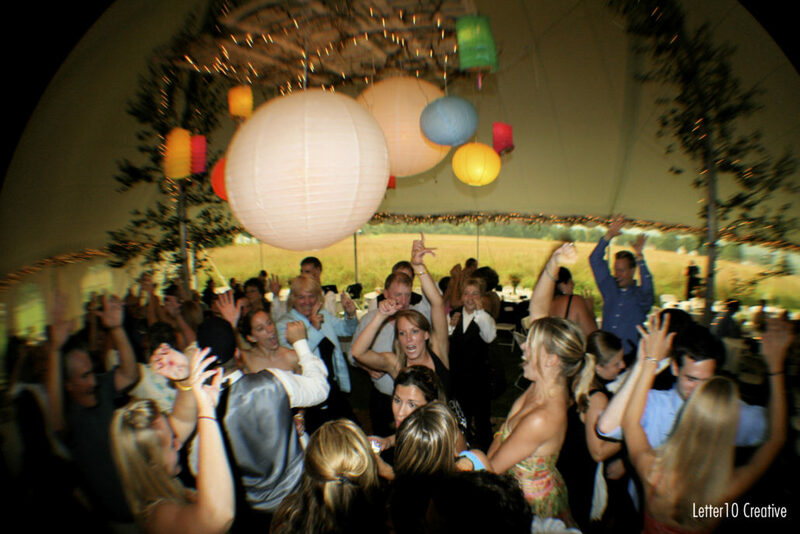 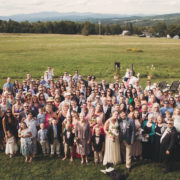 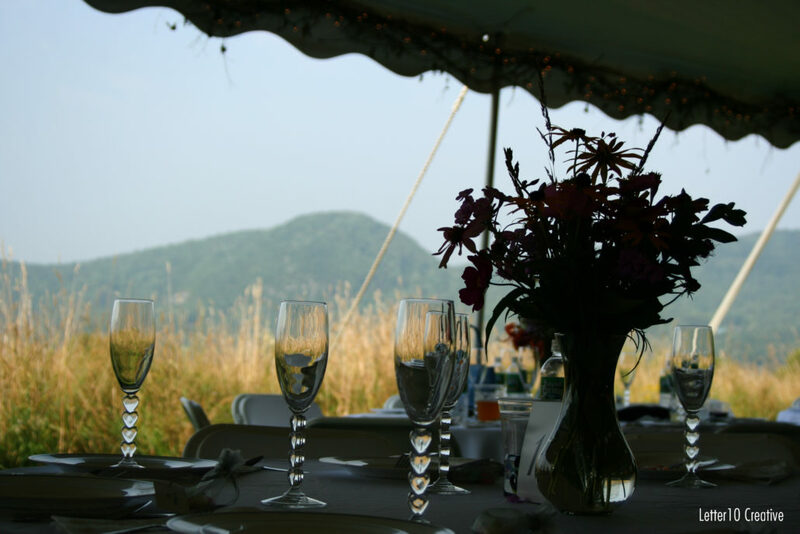 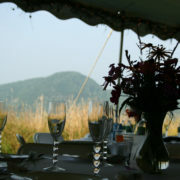 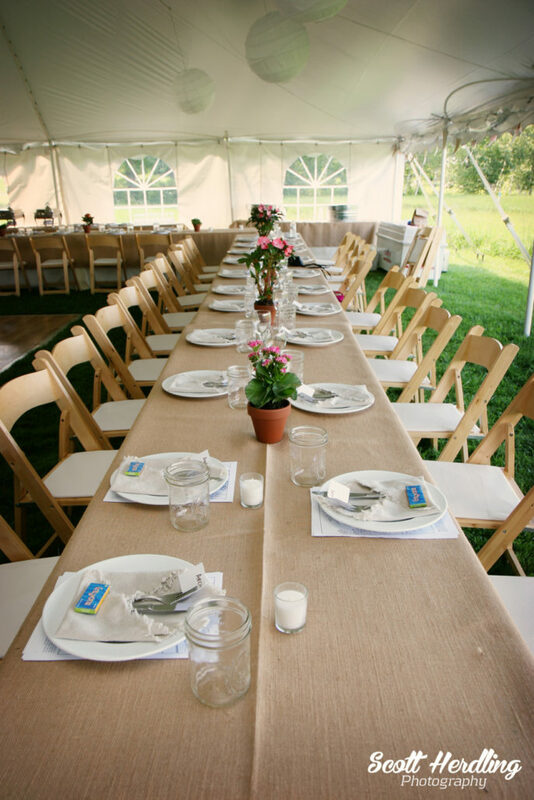 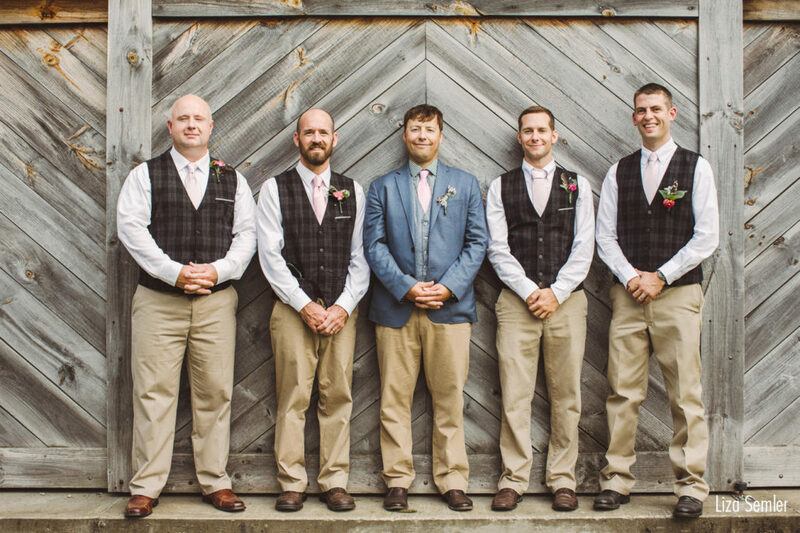 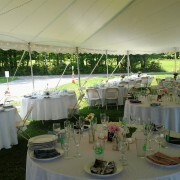 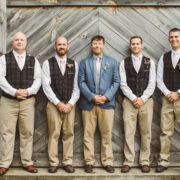 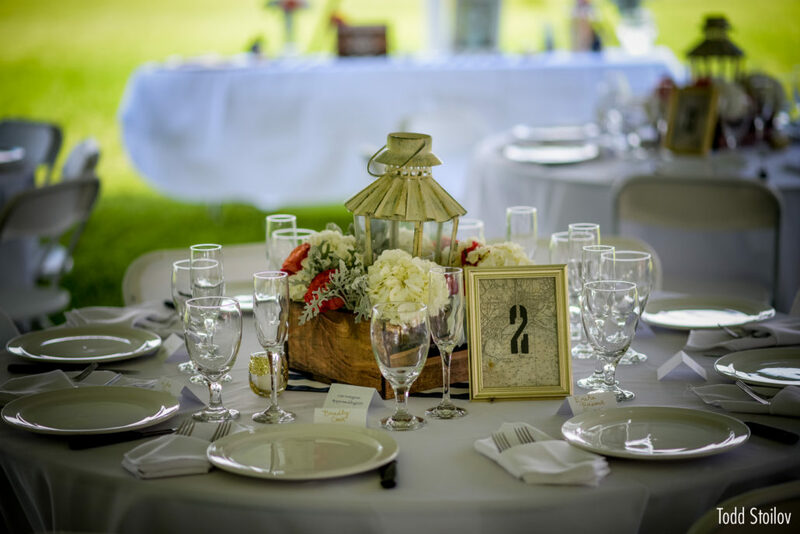 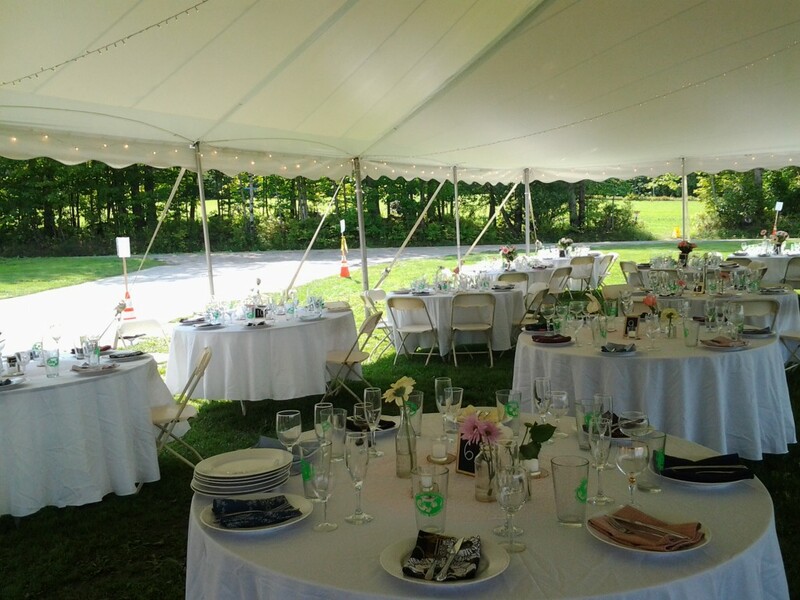 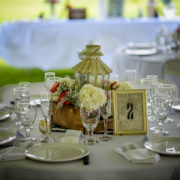 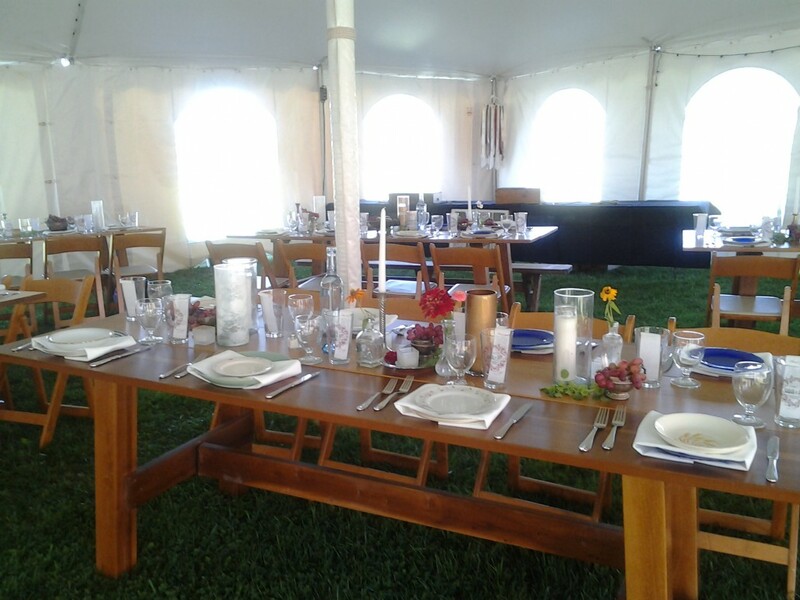 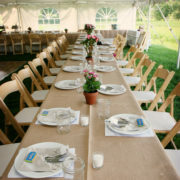 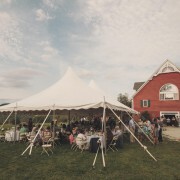 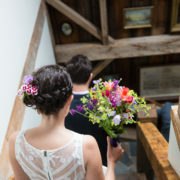 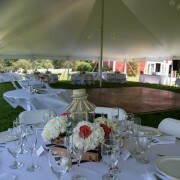 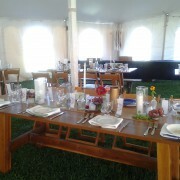 We can help you arrange for all your Wedding needs, from flowers to catering and a variety of other services available in central Vermont. 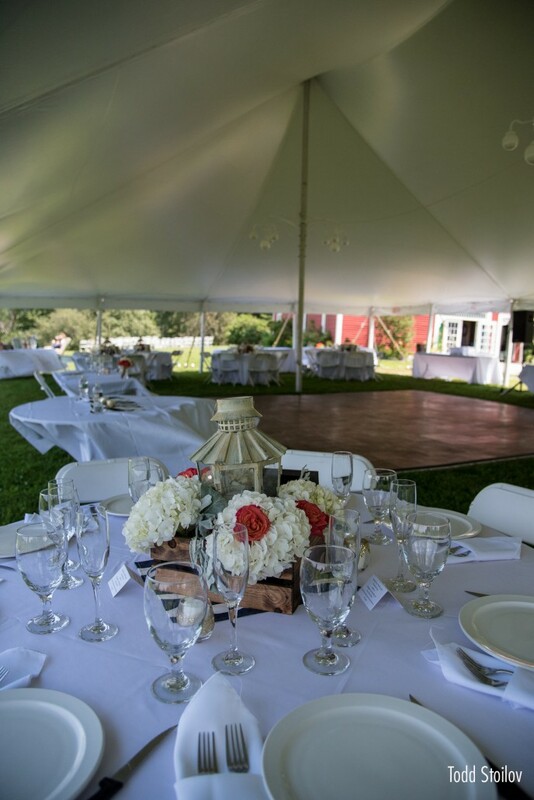 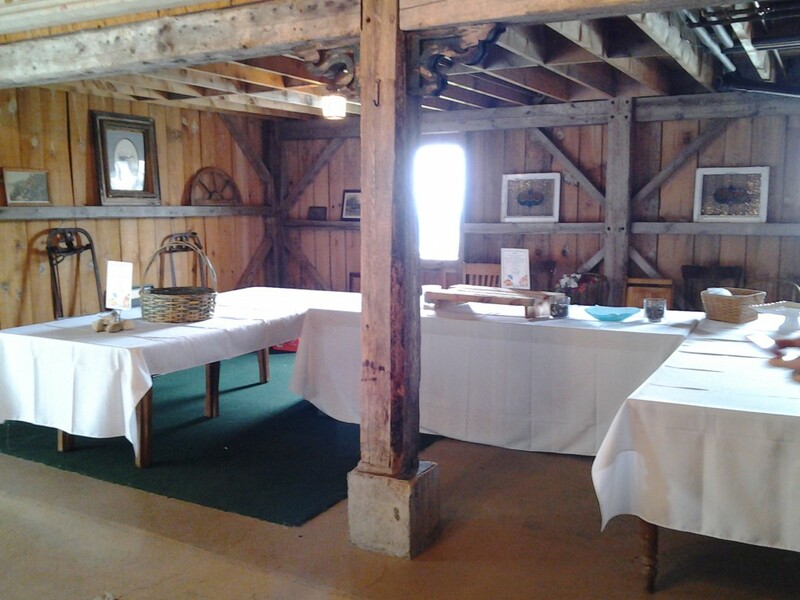 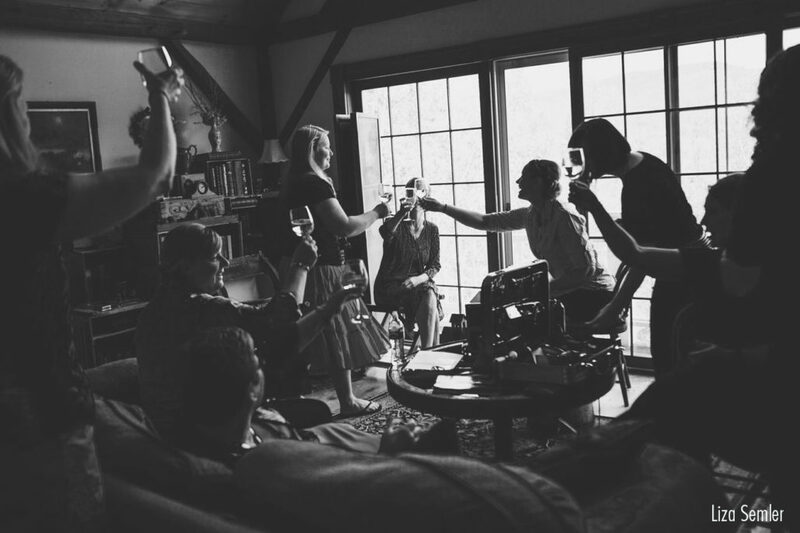 Whether you’re planning a large event or something small and intimate, Millstone Hill is the perfect place for your special occasion. 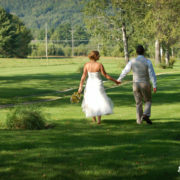 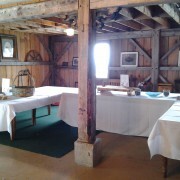 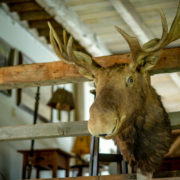 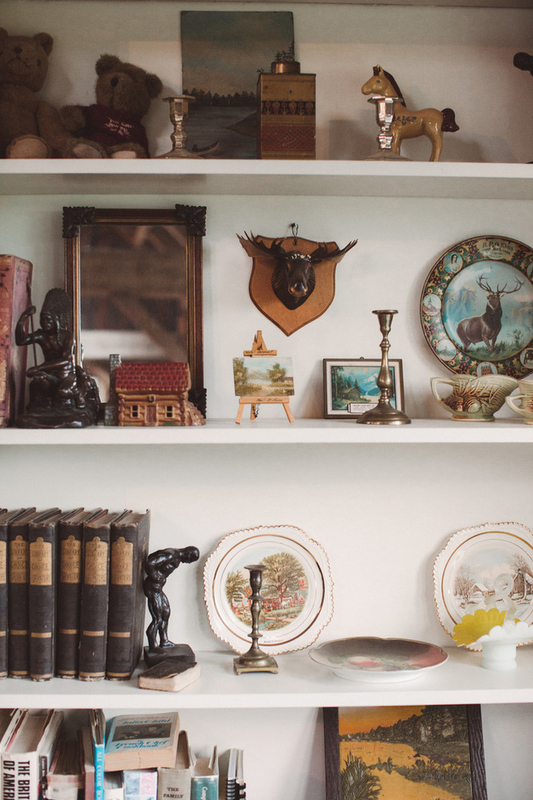 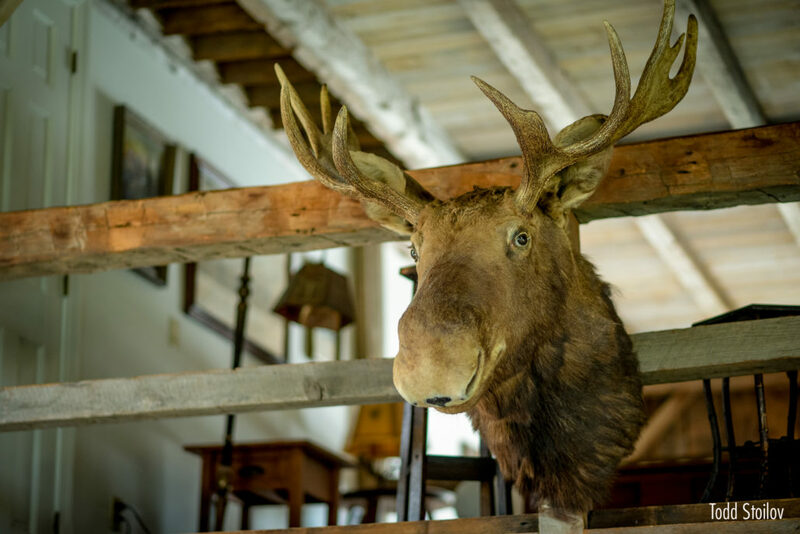 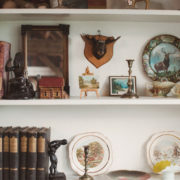 The first step is to visit The Lodge and see the many choices you have for indoor and outdoor settings. 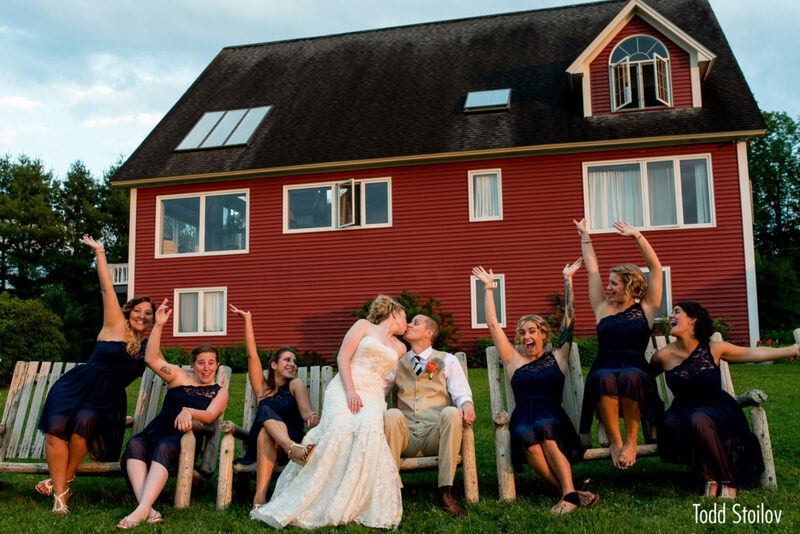 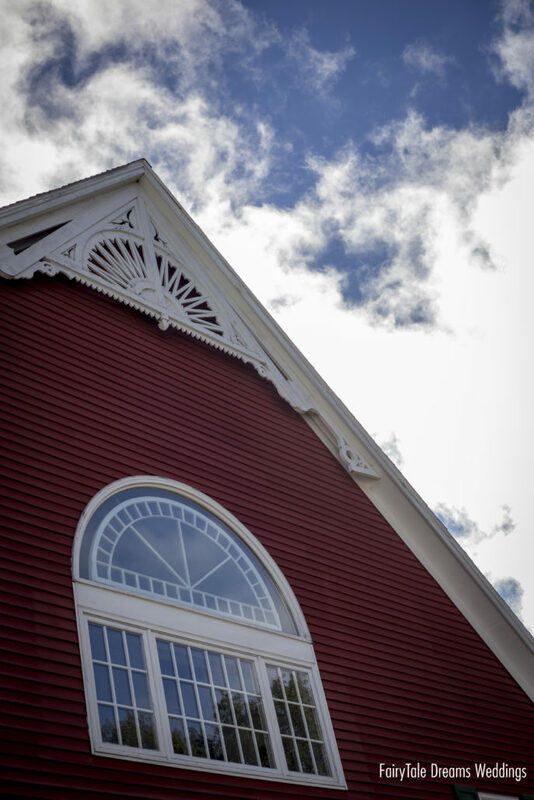 No matter how large or small your wedding plans are, be sure to check out The Lodge at Millstone Hill and all its facilities before choosing a location for your special day. 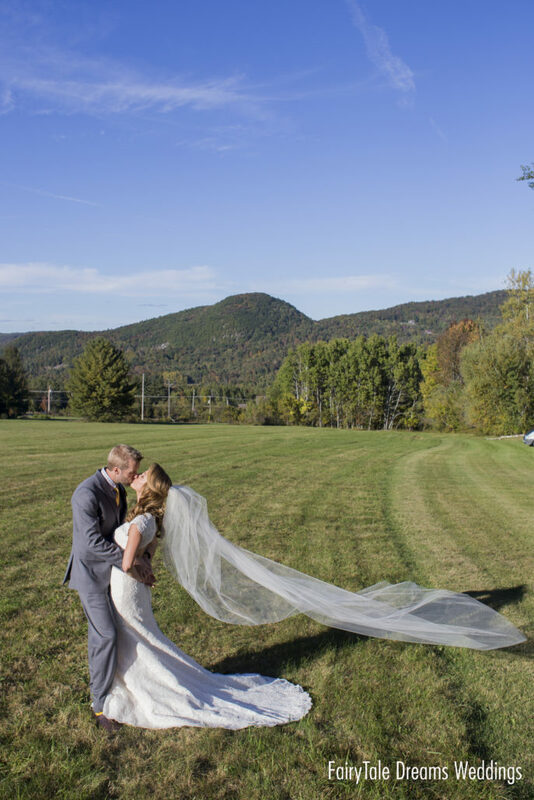 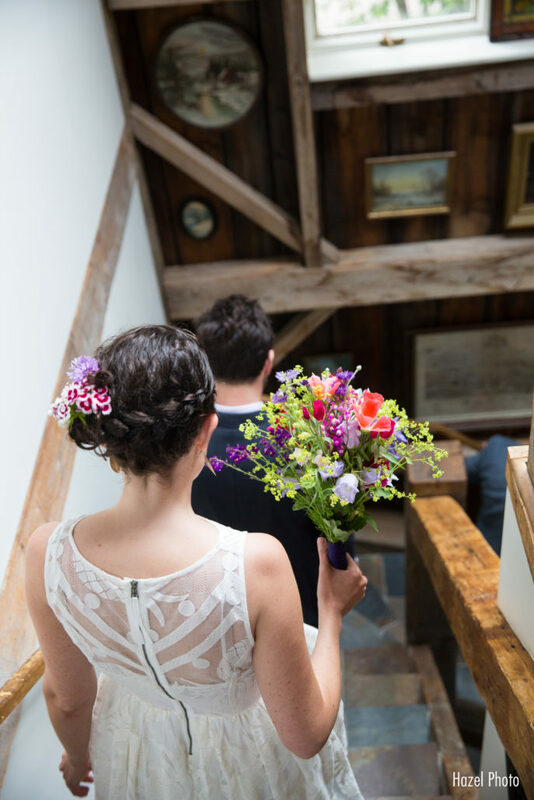 To give you an idea of the range of prices available at Millstone Hill, we have put together several packages for weddings, ranging from 20-150 guests.